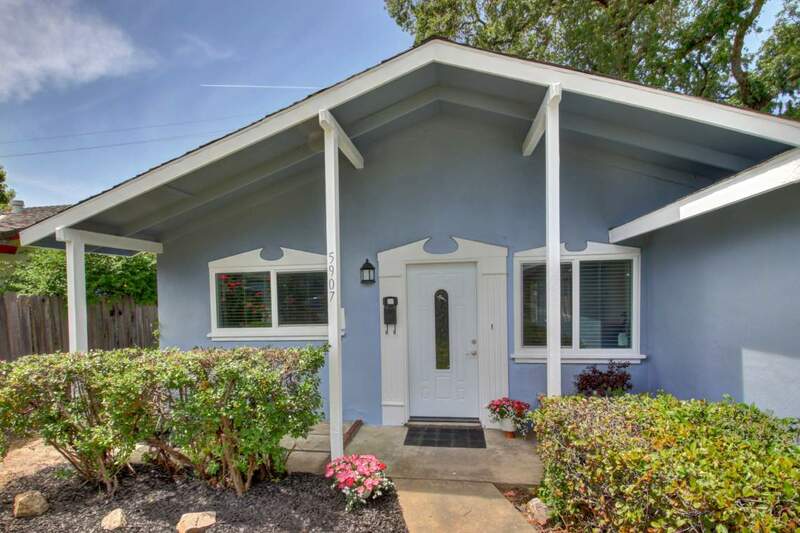 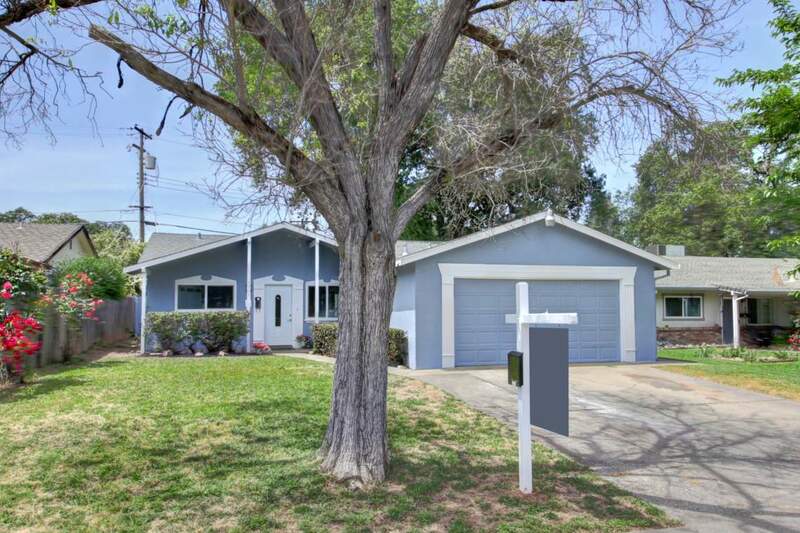 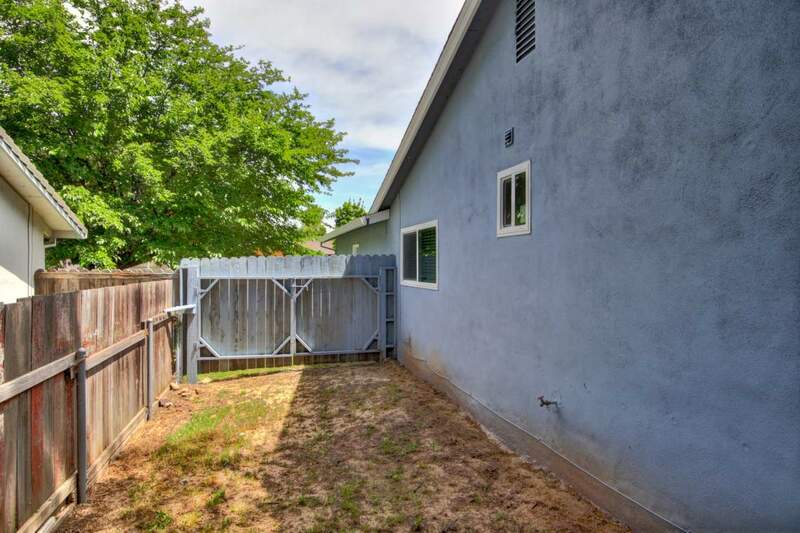 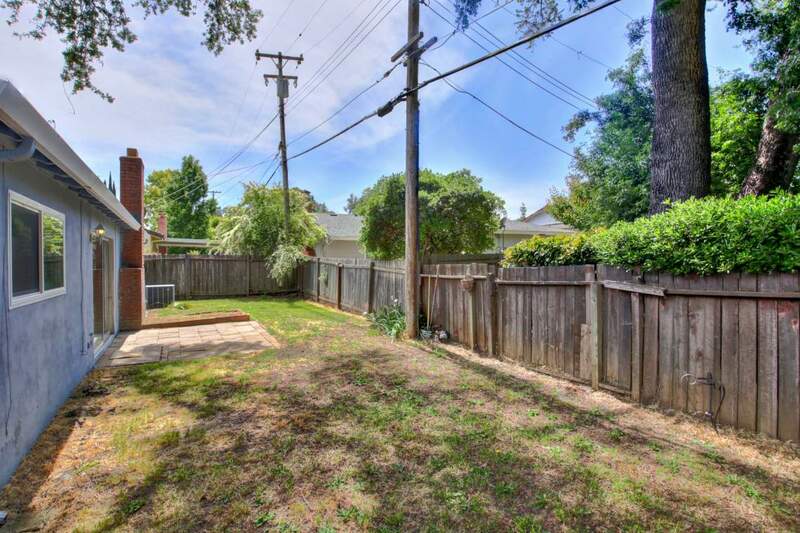 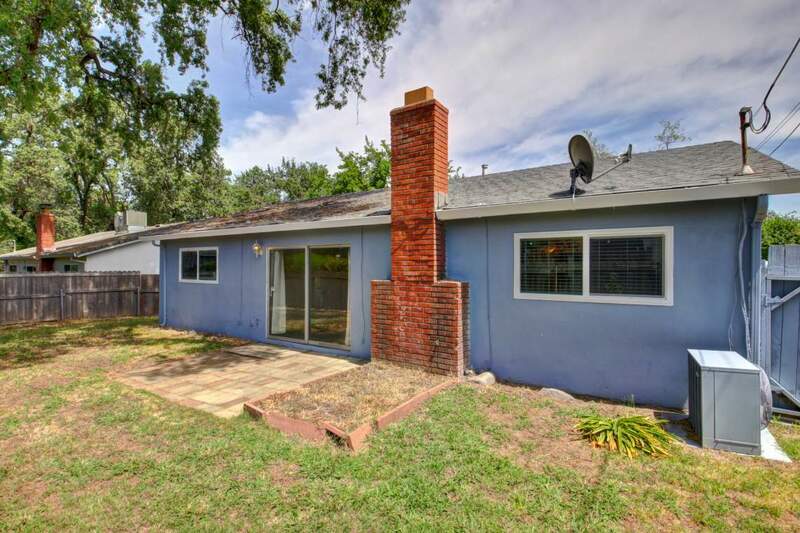 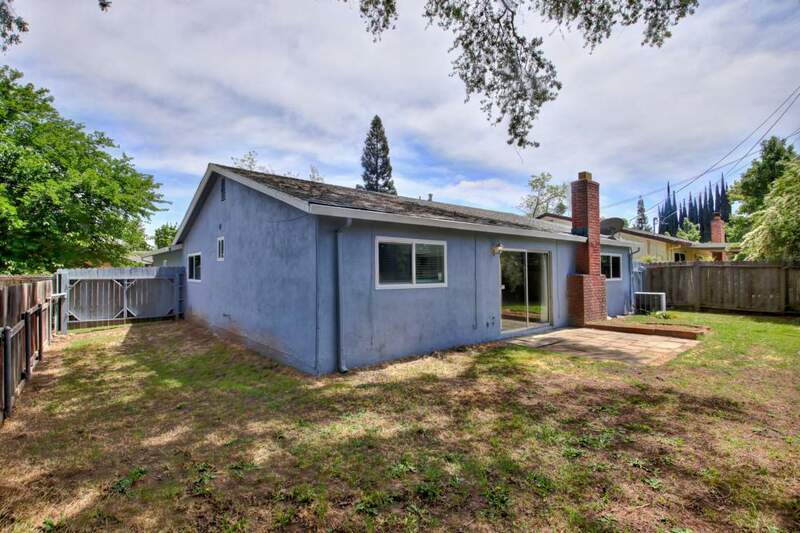 This hard to find, completely remodeled home is tucked away on a quiet, dead-end street in beautiful Carmichael! 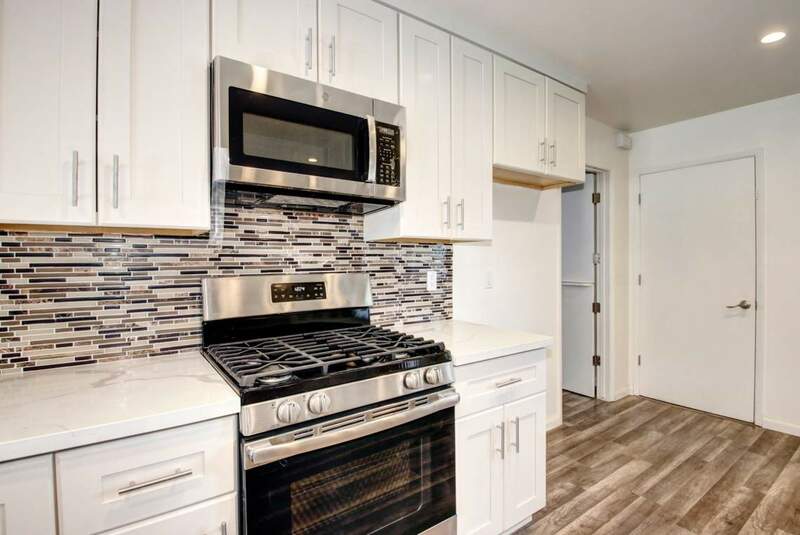 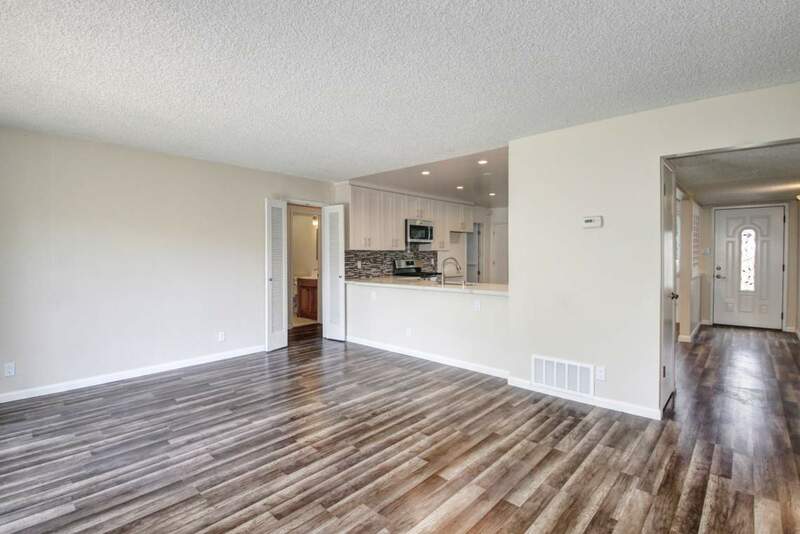 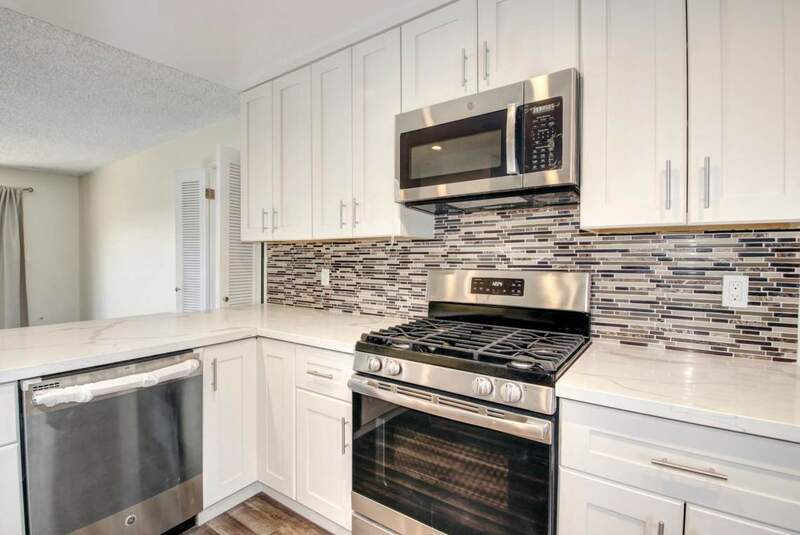 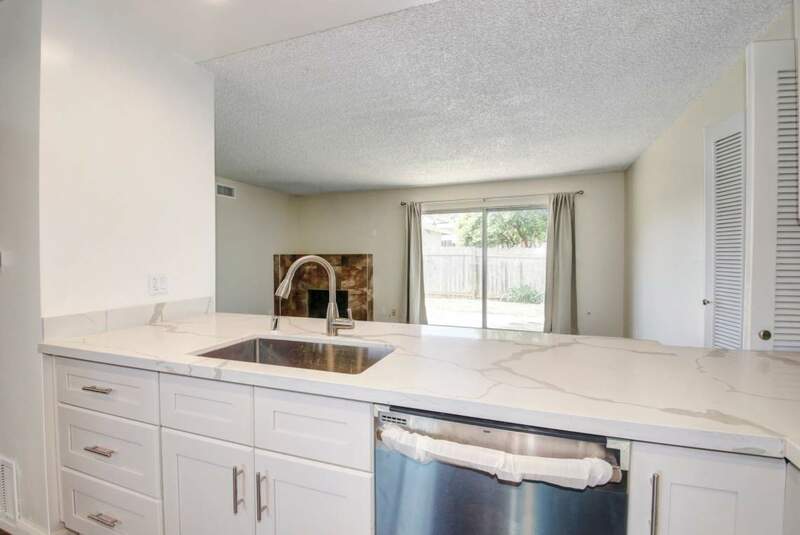 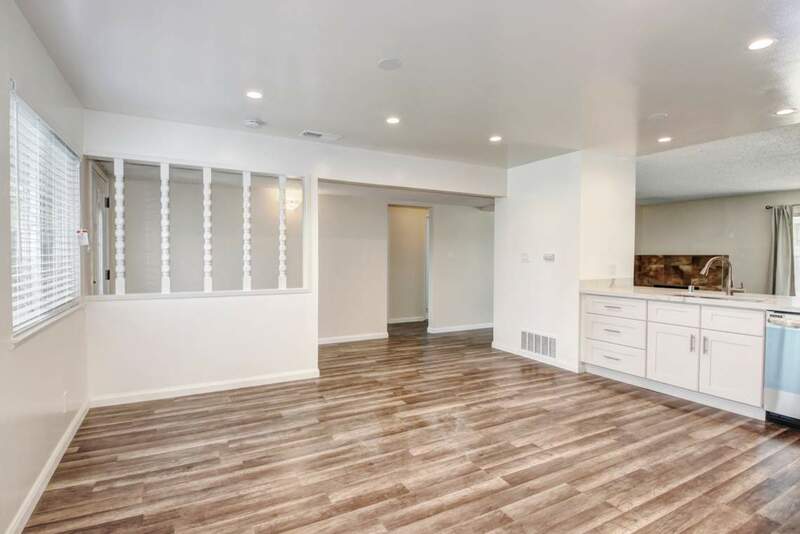 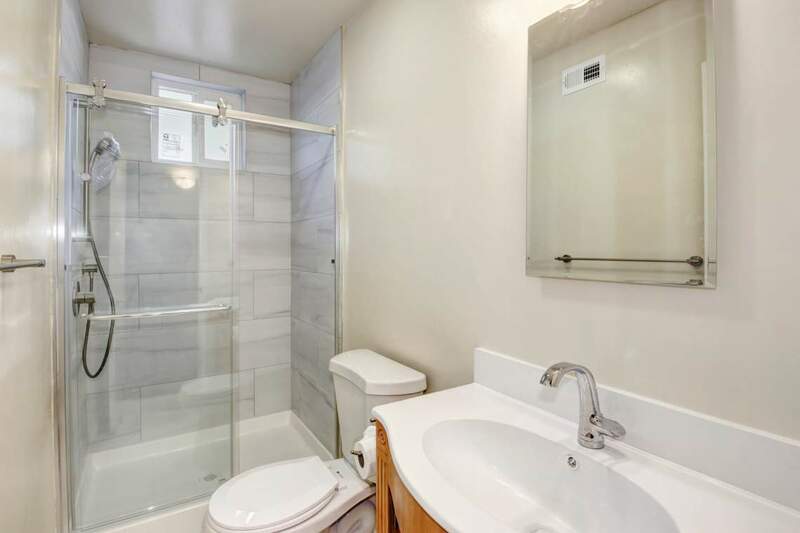 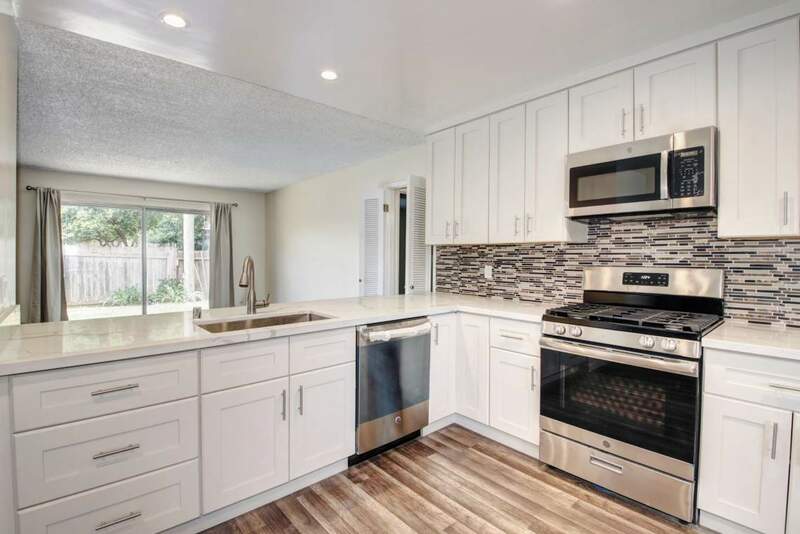 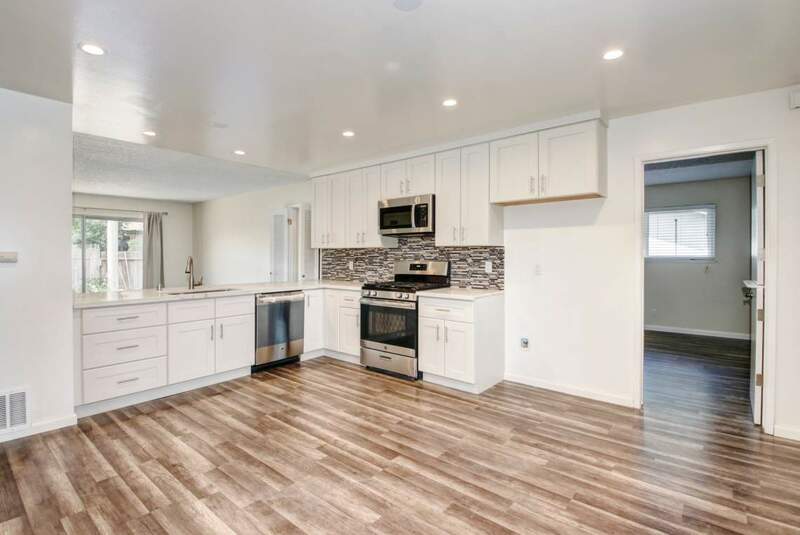 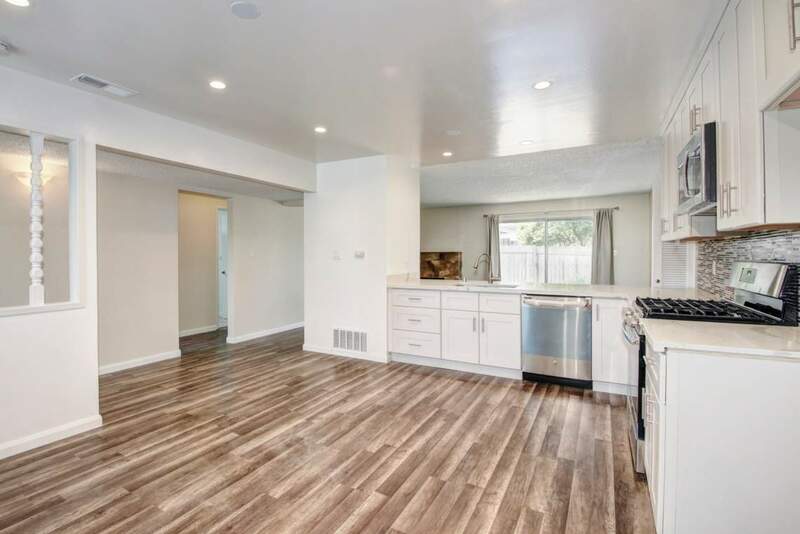 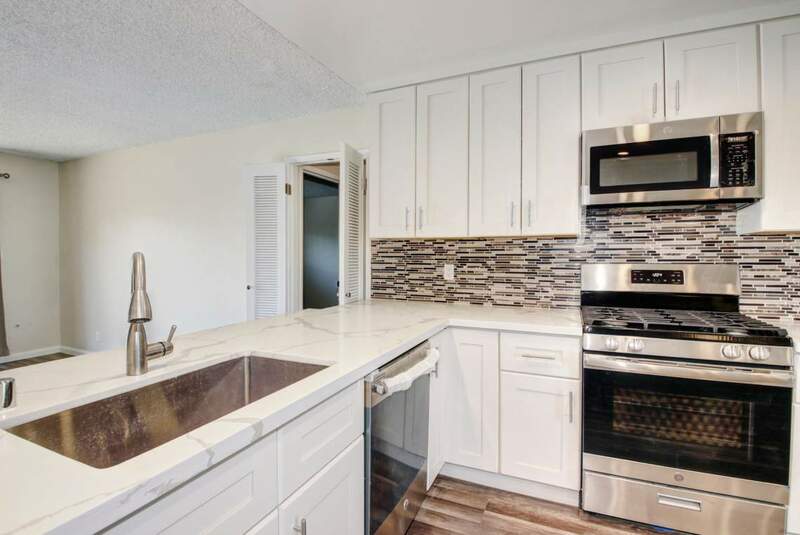 Its smart floor plan features four bedrooms and two full bathrooms, and a spacious kitchen with granite countertops, brand new cabinetry and stainless steel appliances. 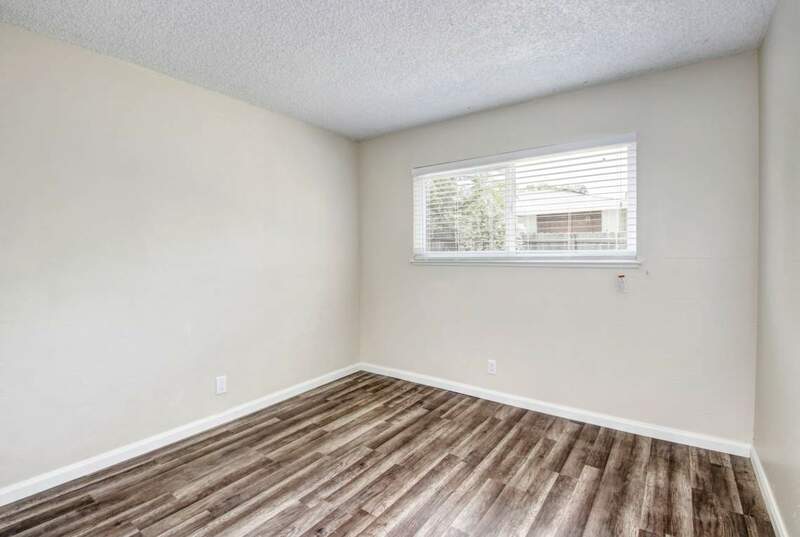 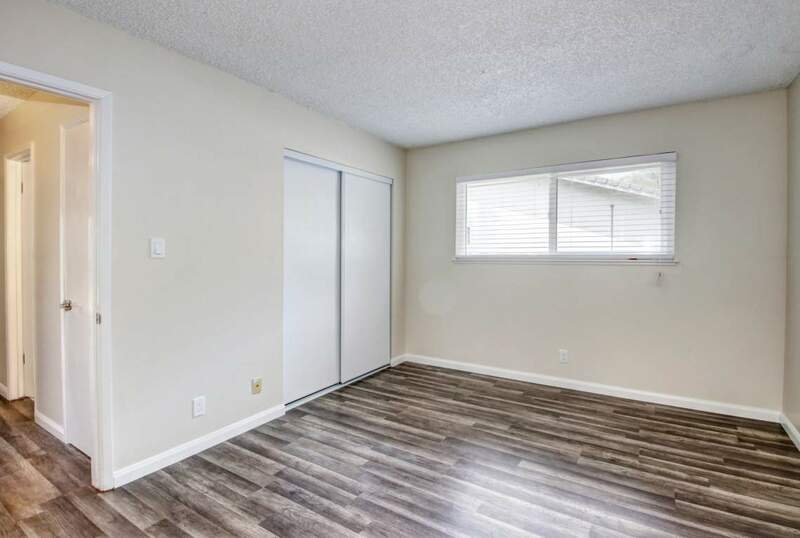 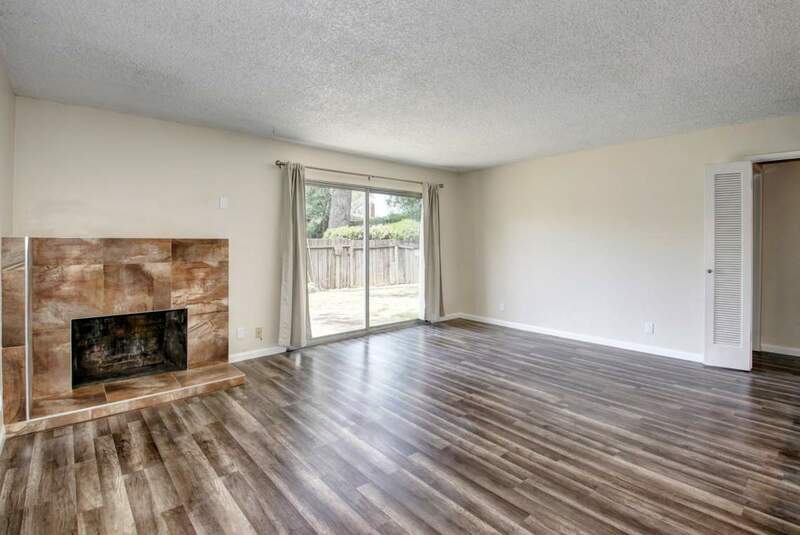 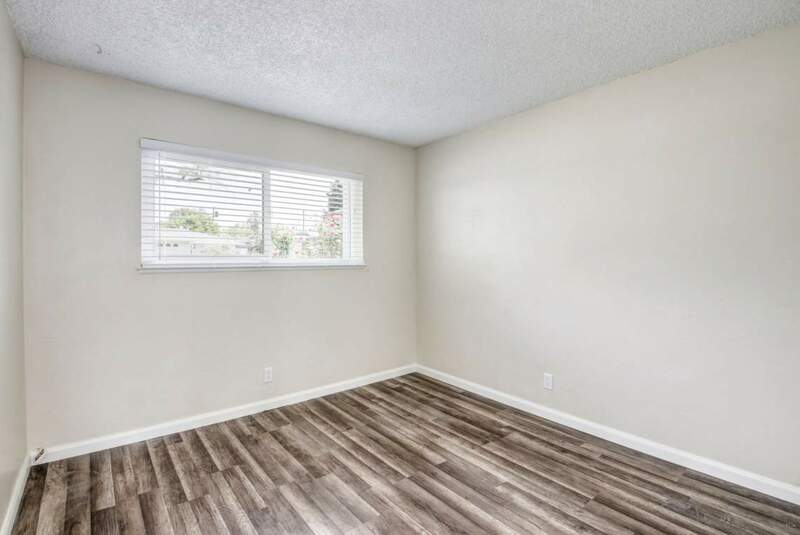 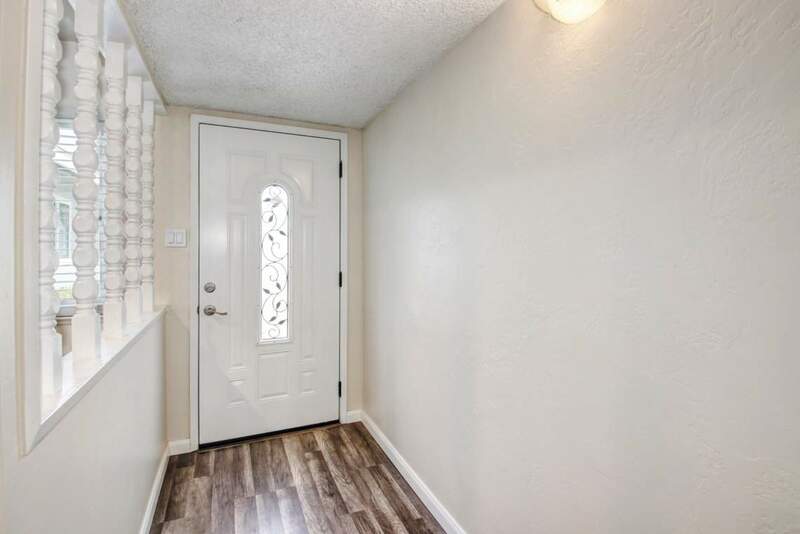 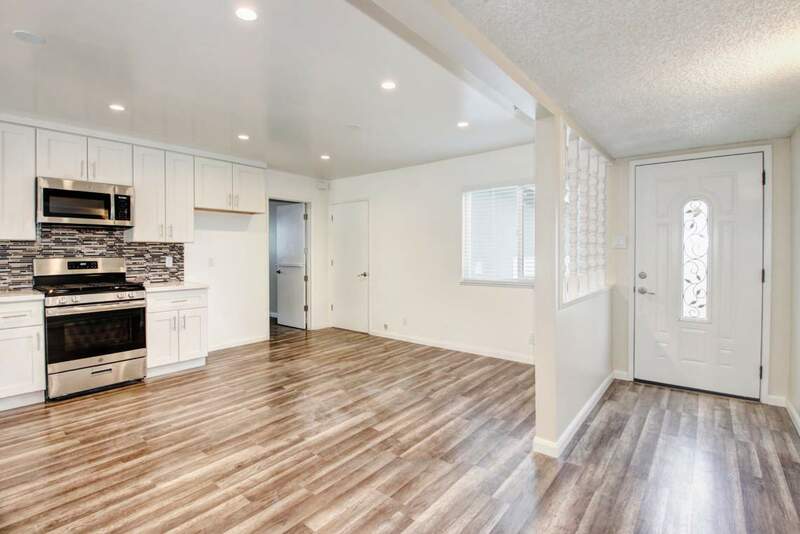 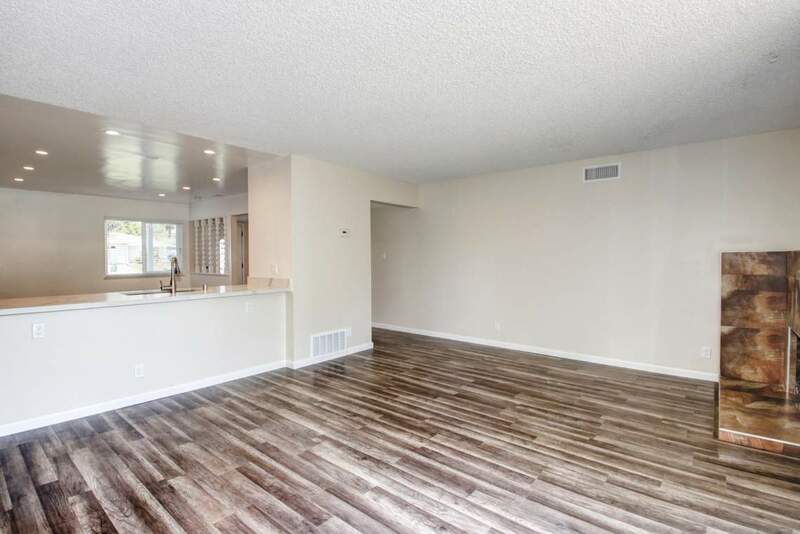 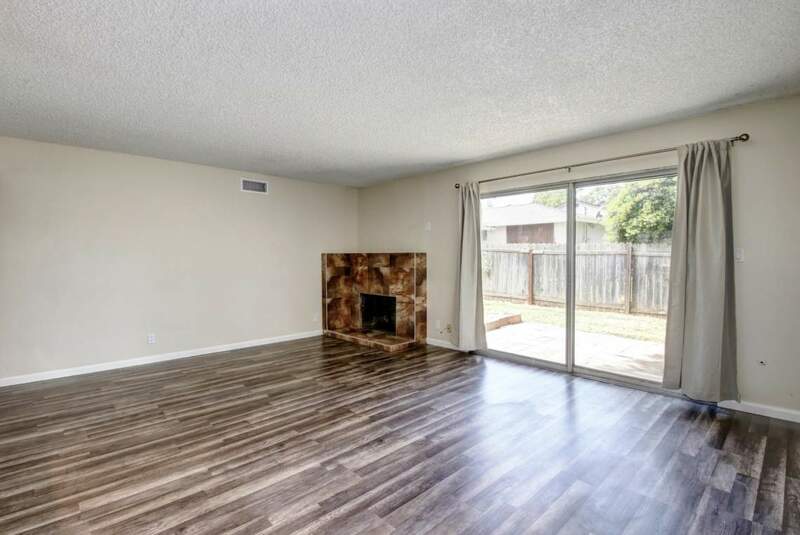 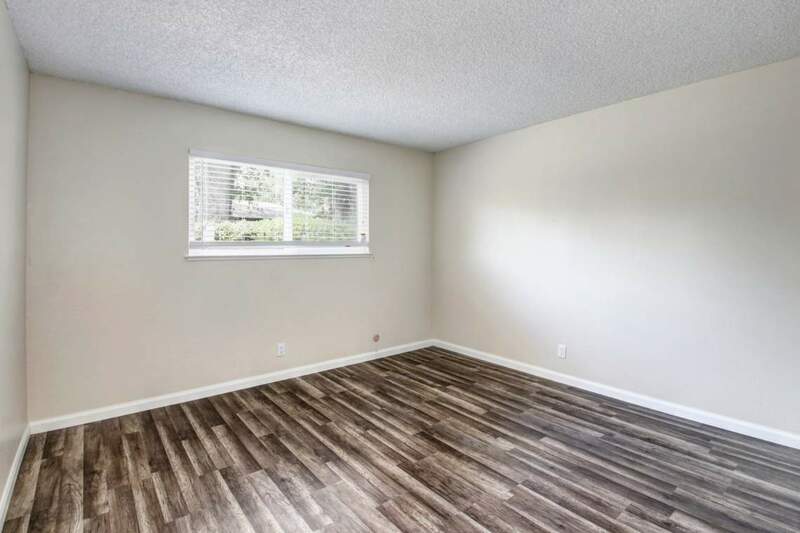 Enjoy a bright and airy living room opening up to the private backyard and gorgeous laminate flooring throughout. 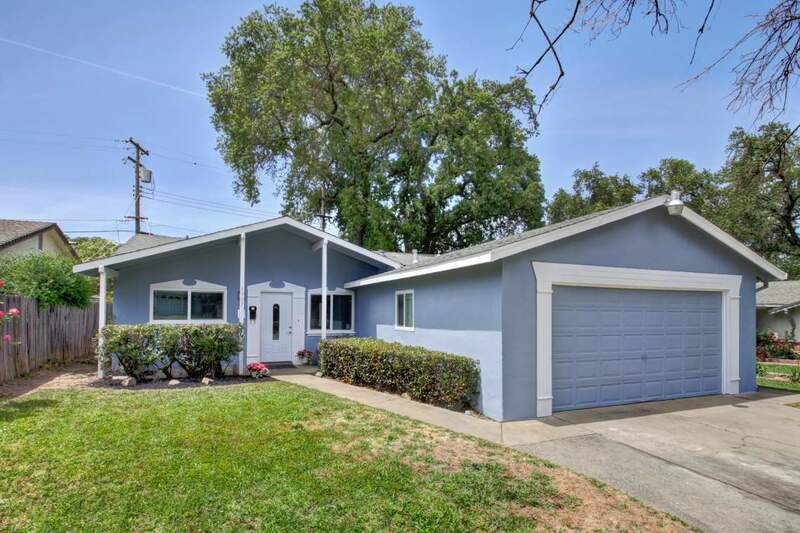 Additional highlights include a 2-car garage, dual pane windows, and a freshly painted exterior/interior. 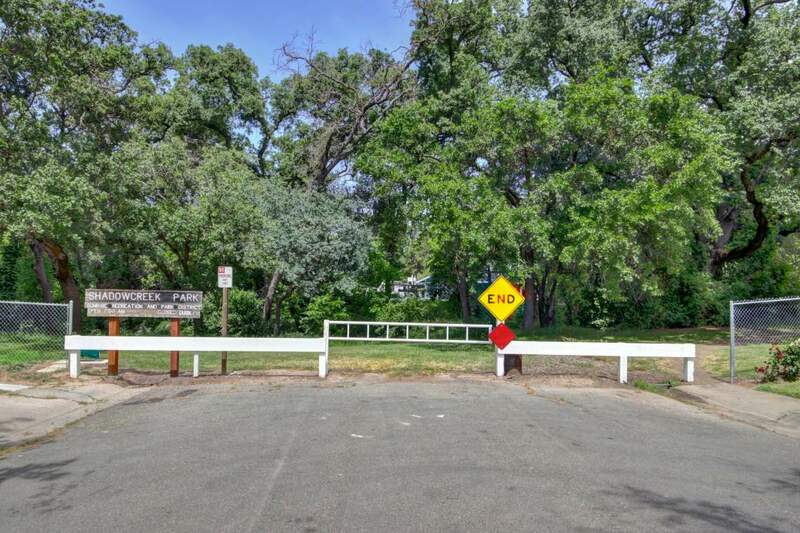 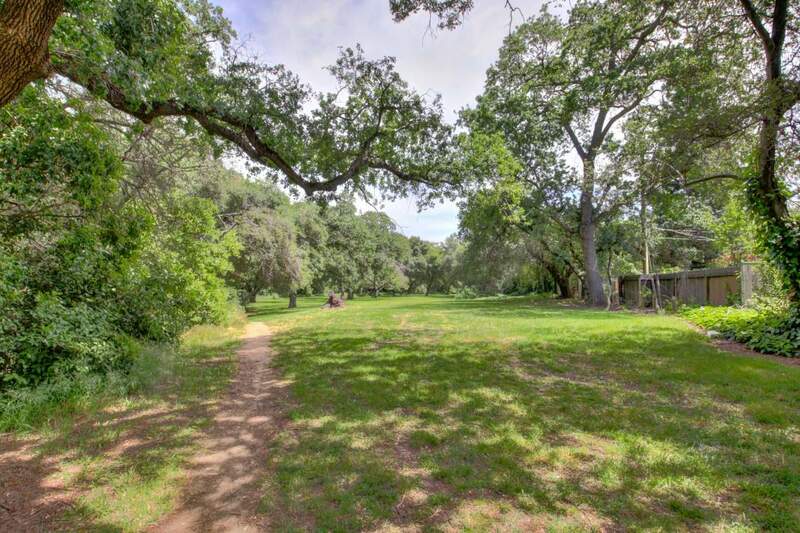 Just steps away from Shadow Creek Park with a wooded walking trail, open field, covered picnic area and playground! 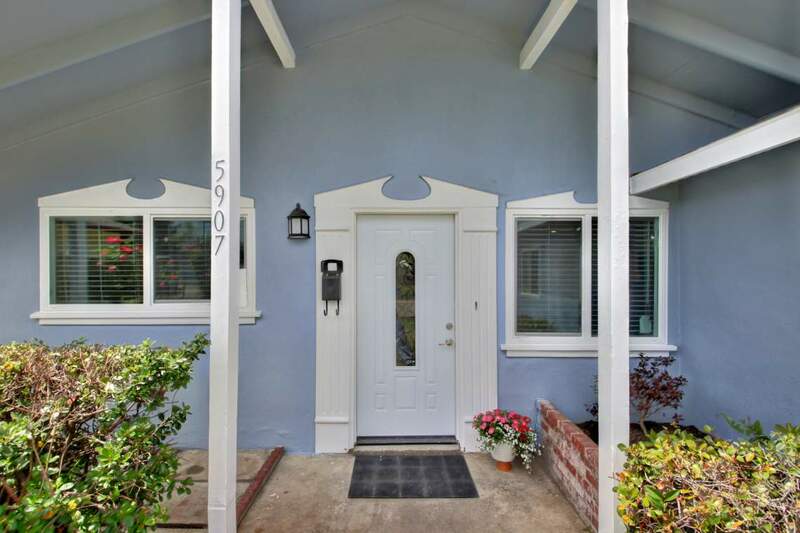 "Our home search with Bridget Gray was great. 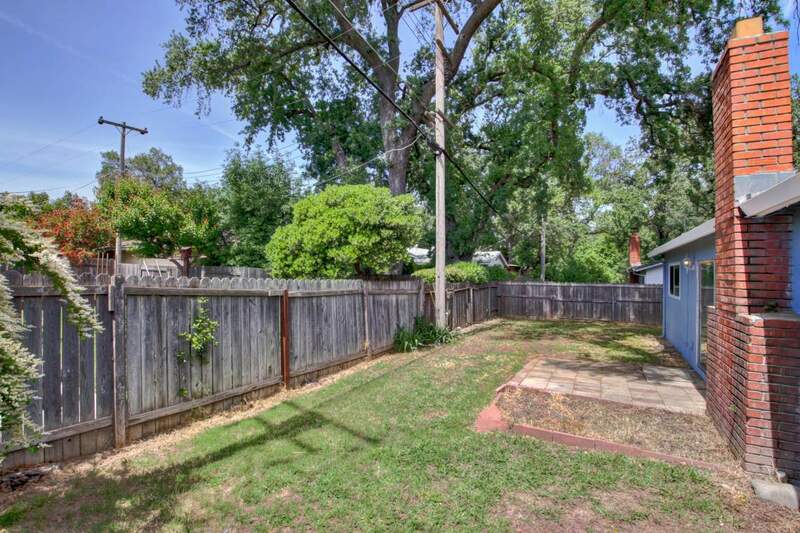 Bridget was knowledgeable of our area and listened to our family’s needs. 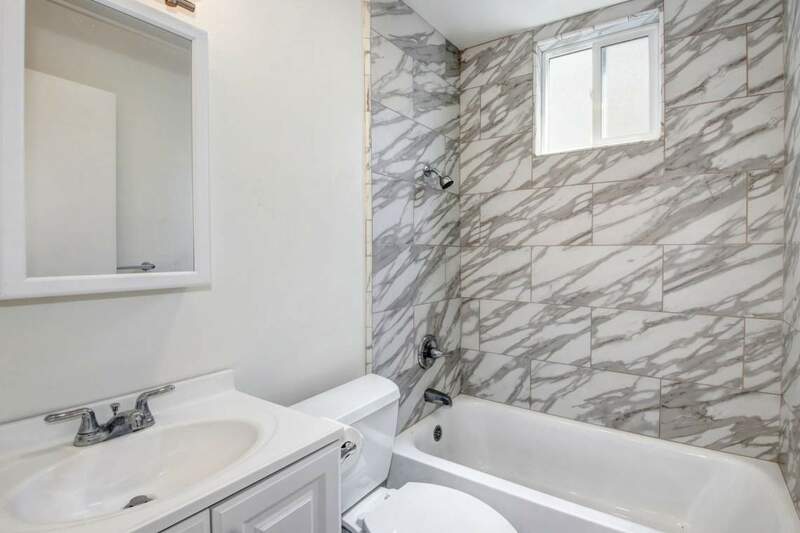 She did her due diligence before... continued"